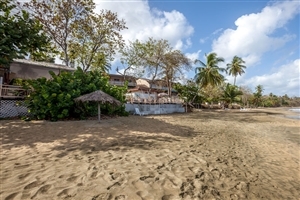 Immerse yourself in the Caribbean’s relaxing lifestyle with an unforgettable stay at Grafton Beach Resort on the intimate island of Tobago. 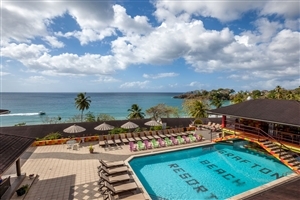 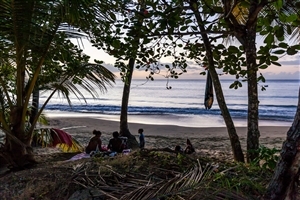 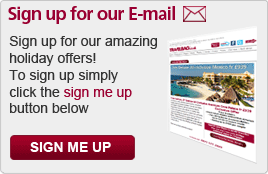 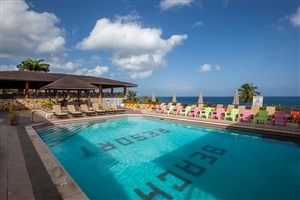 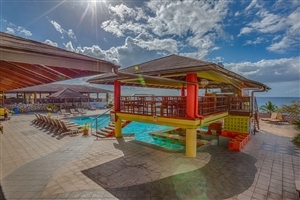 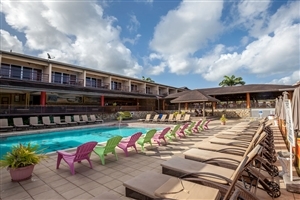 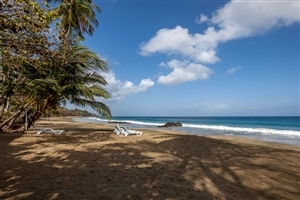 Book a stay at the revered Grafton Beach Resort and you’ll admire spectacular views across the sparkling waters of the Caribbean Sea, relax in sumptuously-appointed guestrooms and feast on delicious Tobago-inspired culinary classics on what is sure to be an unforgettable and exotic holiday experience. 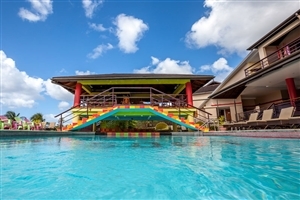 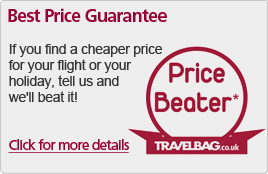 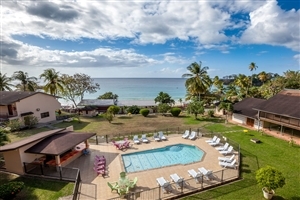 Book an unforgettable Caribbean holiday stay at Grafton Beach Resort and you have the chance to explore the underwater world with a spot of scuba diving, relax on the soft sands of Grafton Beach and immerse yourself in the relaxed island lifestyle. 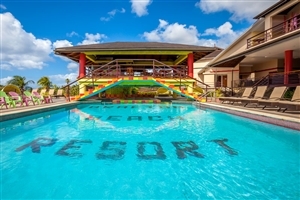 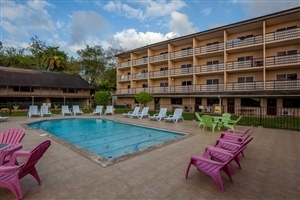 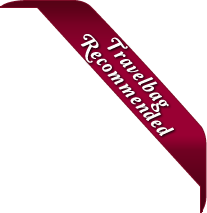 Facilities at Grafton Beach Resort include a choice of fine restaurants, a swimming pool and a selection of boutique shops. 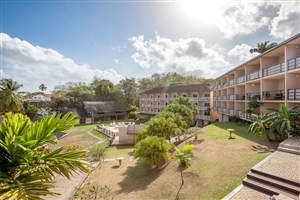 The Garden View rooms at Grafton Beach Resort offer beautiful views across the lavish gardens that can be seen from the private patio or balcony. 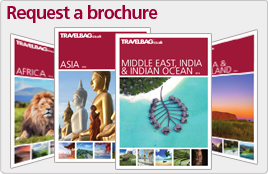 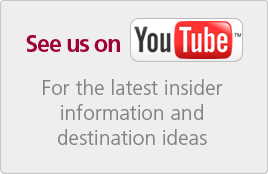 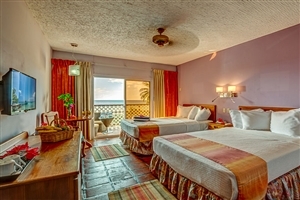 The room boasts of plenty of space and comes in a twin double-bedded configuration. 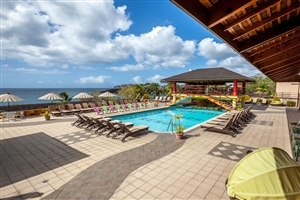 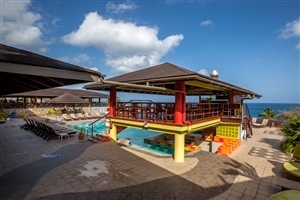 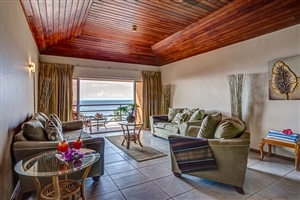 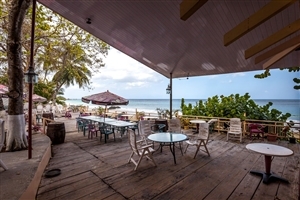 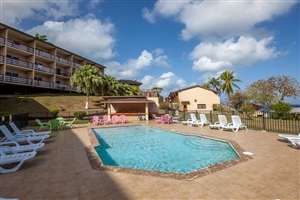 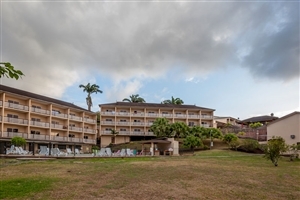 The Ocean View rooms at Grafton Beach Resort offer outstanding views that look out over Stonehaven Bay and the Caribbean Sea which can be seen from the private patio or balcony. 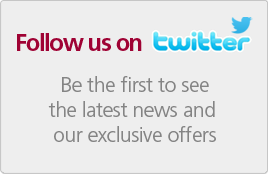 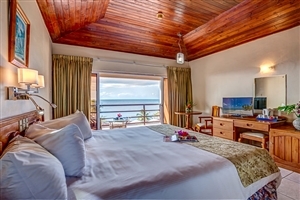 The room boasts of plenty of space and comes in a twin double-bedded configuration.